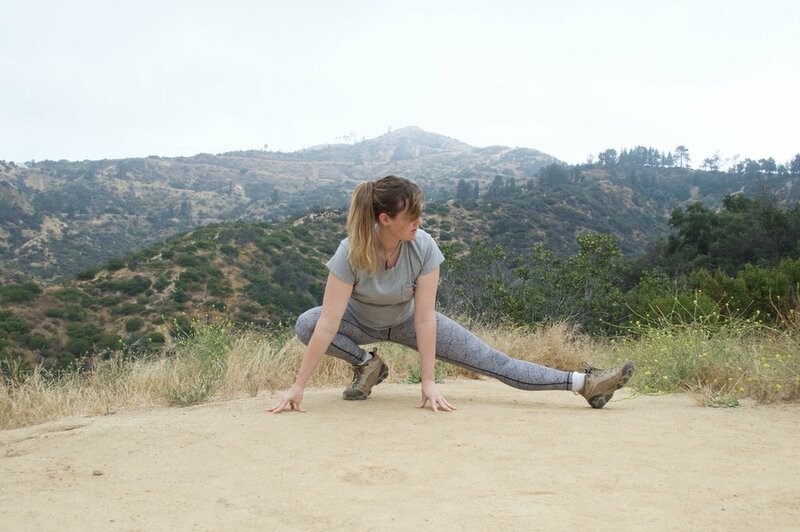 I am an RYT 200hr Power Yoga and Restorative Instructor with over three years of teaching experience across all spectrums from privates, public classes, festival classes, and SUP Yoga. My teaching philosophy is simple - take it slow. Slow movement builds functional strength, makes you sweat, and teaches continuous patience. I've broken down my approach to yoga into three tangible parts: Mobility, Strength, and Meditation. Mobility is the key feature of my own personal practice and is one of the greatest things I hope to share with my students. Mobility is the meeting point of flexibility, stability, and strength - when all three meet, we are highly mobile in a wide range of movement. This is an important practice as it increases our proprioception and allows us to move with greater ease and grace. In my Vinyasa Style classes, we practice within our own safe ranges of motion and challenge ourselves to move slowly and with great attention to the physical feedback of our movement. I am a believer of the "slow burn" method. I use both active and isometric strengthening moves to help create functional strength. Functionality is key - we need more strength in movements we make in our normal routine, whether that is squatting down to lift something heavy or bending over to pick something up off of the ground. I teach Mindfulness Meditation which focuses in on a singular point in the body, whether that be the breath or the gaze. This is an incredibly accessible type of meditation as it allows the mind to settle on a singular point. I encourage a daily meditation practice upon waking for all of my students as well as myself - it is a functional ritual that aids our emotional and spiritual wellbeing throughout our lives. It keeps the noise levels down in our brain.